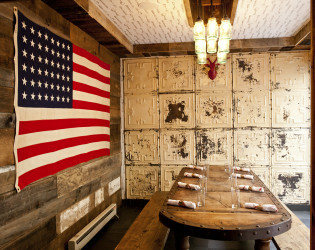 A nod to all things Americana, this restaurant and bar is quirky, unique, and uber cool. From every item on the menu to every peice of decor, this meticulously designed destination will have you in awe and feeling the patriotic spirit. 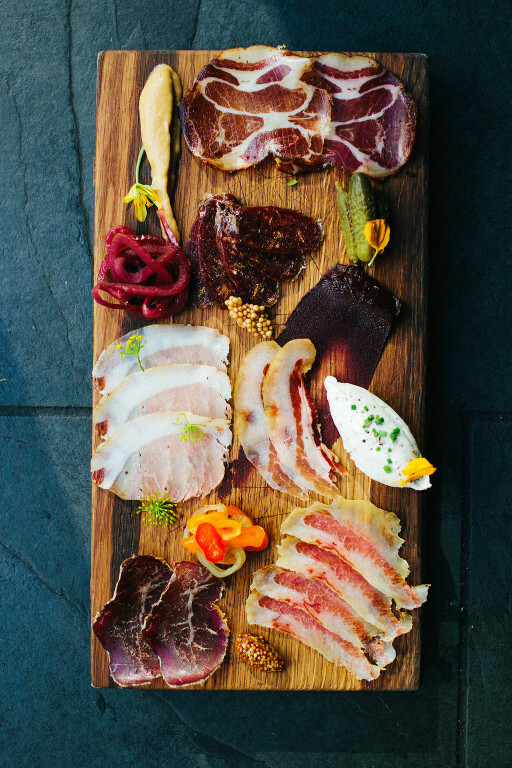 At Butcher and the Rye, details carefully come together to create a unique experience that pays homage to the rustic Americana. The two-story restaurant is a destination for its extensive whiskey collection and creative menu, which offers contemporary riffs on rustic American dishes. 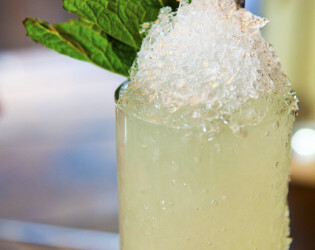 Awarded James Beard Semifinalist for Outstanding Bar Program for two consecutive years, the Butcher and the Rye boasts an ambitious cocktail program that adds depth to the Pittsburgh dining scene. 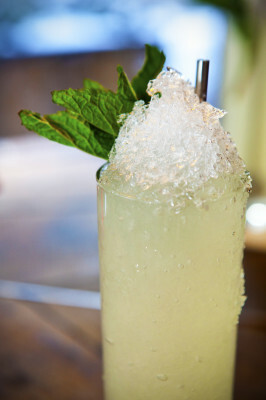 In addition to three custom and locally-sourced beers on tap, 12 cocktails on draft, 30+ wines and 15+ featured cocktails, our skilled team of bartenders and mixologists have an arsenal of numerous cocktails, including many of their own custom creations. 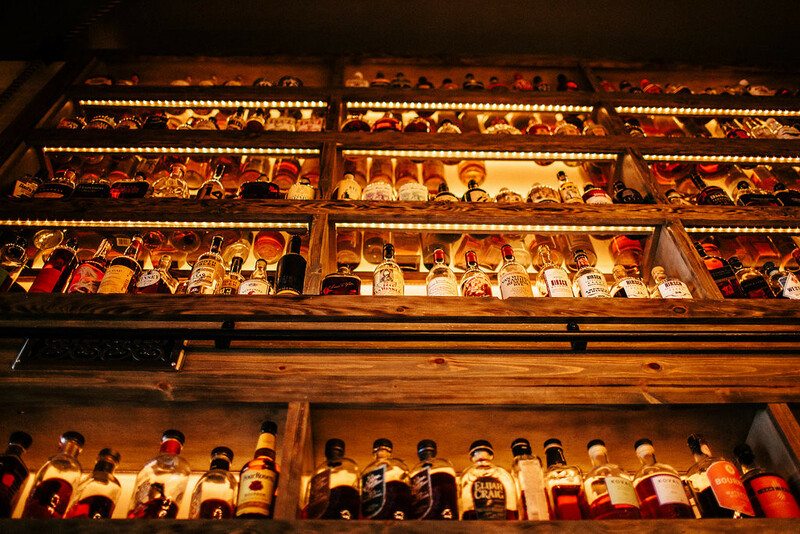 Butcher and the Rye features two bars. 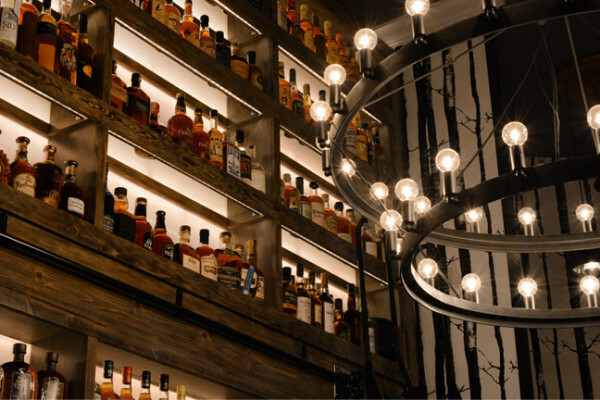 The first bar is located on the main floor and features our acclaimed Whiskey Wall, boasting 600+ varietals of whiskey. 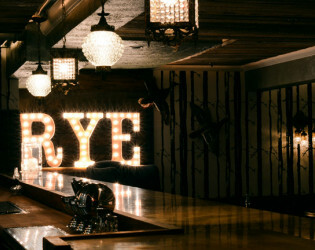 The Rye Bar is located on the second floor and features a first-come, first-served craft cocktail bar, a library for lounging and a more private dining room. 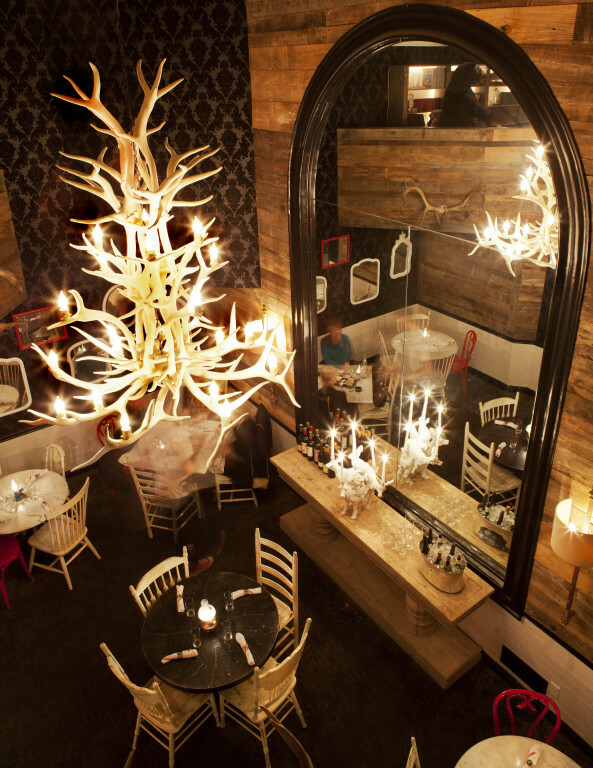 The private dining room can be reserved upon request. Oil lanterns take the place of candles on some tables. 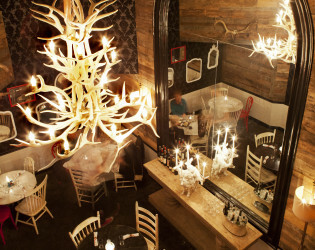 A chandelier of white antlers hangs over one of the dining rooms. 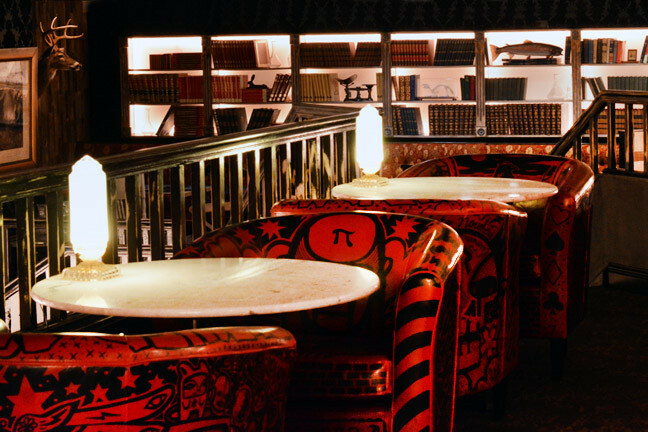 Tattoo-inspired murals adorn the tables and chairs. Vintage knives and cleavers are displayed by the entrance. Antique doorknobs are installed as purse hooks at the bar. 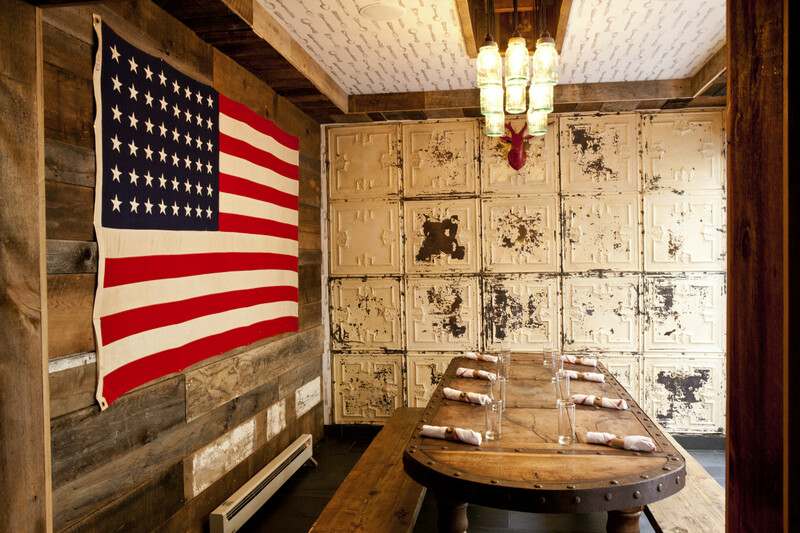 A 1920's flag with 48 stars faces the window of the other private dining room. 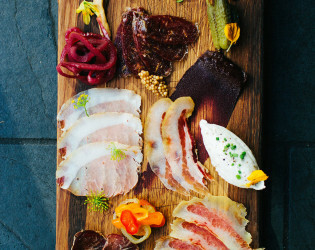 At Butcher and the Rye, details carefully come together to create a unique experience that pays homage to the rustic Americana. 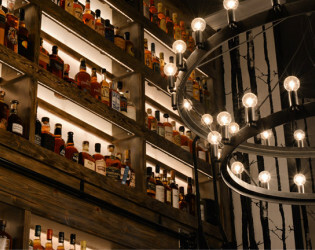 The two-story restaurant is a destination for its extensive whiskey collection and creative menu, designed by Chef and Owner Richard DeShantz. 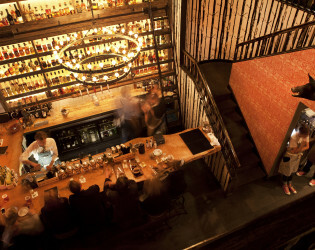 Butcher and the Rye features two bars. The first bar is located on the main floor and features our acclaimed Whiskey Wall, boasting 600+ varietals of whiskey. 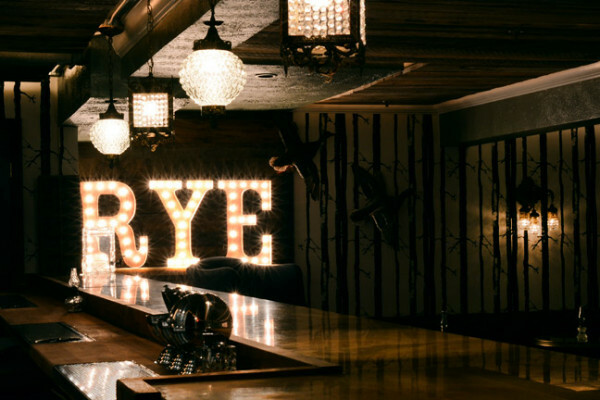 Our Rye Bar is located on the second floor and features a first-come, first-served craft cocktail bar, a library for lounging and a more private dining room. The private dining room can be reserved upon request. At Butcher and the Rye, details carefully come together to create a unique experience that pays homage to the rustic Americana. The private dining room can be reserved upon request. 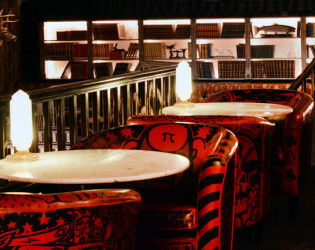 Tattoo-inspired murals adorn the tables and chairs. 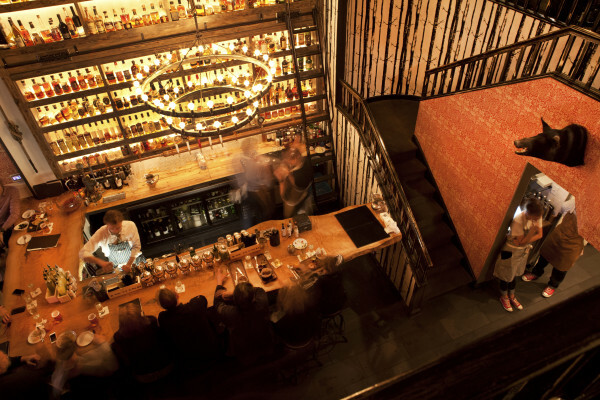 The two-story restaurant is a destination for its extensive whiskey collection and creative menu, which offers contemporary riffs on rustic American dishes. Butcher and the Rye features two bars. 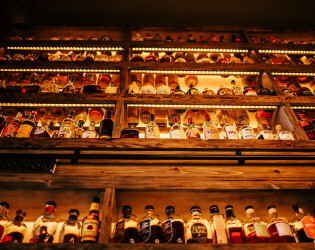 Our Rye Bar is located on the second floor and features a first-come, first-served craft cocktail bar, a library for lounging and a more private dining room.